Flourish Royal Garden, Okun-Folu, Ibeju-Lekki is located close to the Lacampaigne Tropicana, Lekki Free Trade zone, Dangote Refinery, Deep Sea port, Dangote Fertilizer plant and the new Airport. 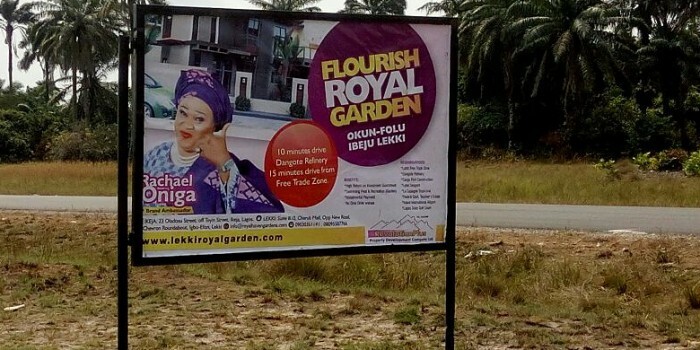 At Flourish Royal Garden, we bring to you a masterpiece of an estate with up-to-date infrastructure and amenities. 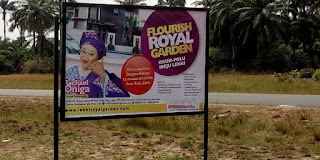 *FLOURISH ROYAL GARDENS* with good land title and well located in Ibeju-Lekki is a sophisticated estate with speedy development facilitated by great private and Government projects in Ibeju-Lekki including the Lekki Free Trade Zone, Smart City, 4th Mainland Bridge, Dangote Refinery, Dangote Petrochemical and Fertilizer Plant, Deep Seaport, New Int'l Airport etc. 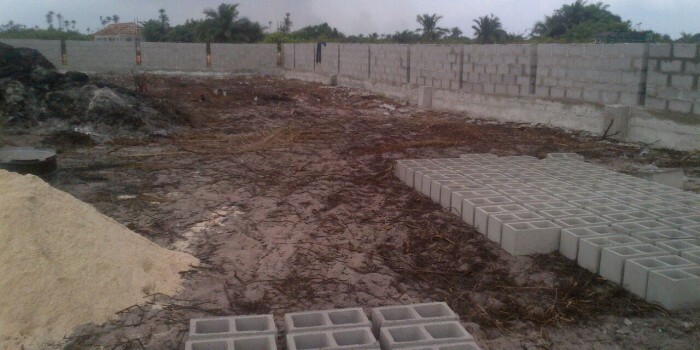 *LOCATION*: 2 mins drive from prestigious La Campaigne Tropicana resort Ibeju Lekki Lagos. And it's around the Free Trade Where Dangote Refinery and the Dangote Fertilizer & Petrochemical Companies are situated. When completed by 2019, Dangote Refinery will be the single largest producer of refined petroleum product in the world with an estimated refining of over 675,000 barrels per day and to employ over 600,000 workers. 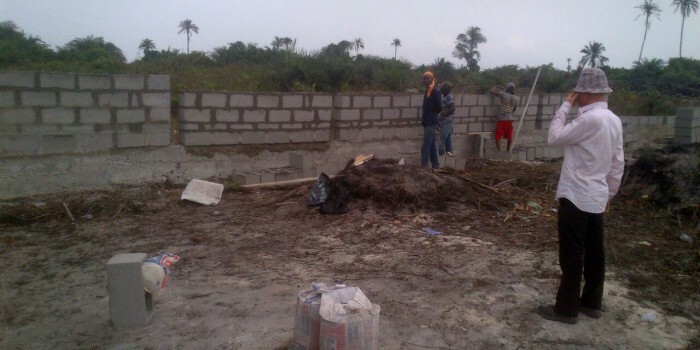 Analyse thus, and you'll know investing in Ibeju-Lekki is currently the best you can get around because these workers will need homes, must of whom will not want to live far from work. Many other industries are also here like Power Oil. And more are trooping in because of the attractive tax free policy of the Free Trade Zone. 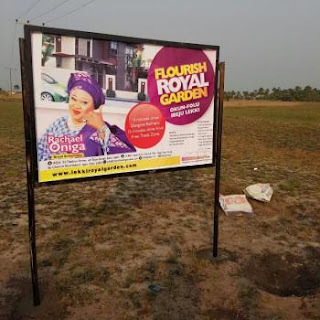 LETS DO THE MATHS: Imagine you buy 5 plots for N3.5m and you get 1 plot free making it 6 plots in total and by December 2017 the price have gone to N4m per plot. 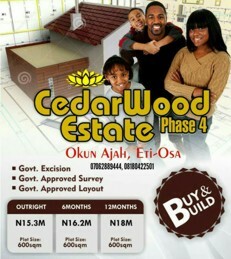 6 plots X N4m = N24m in just 12 months.